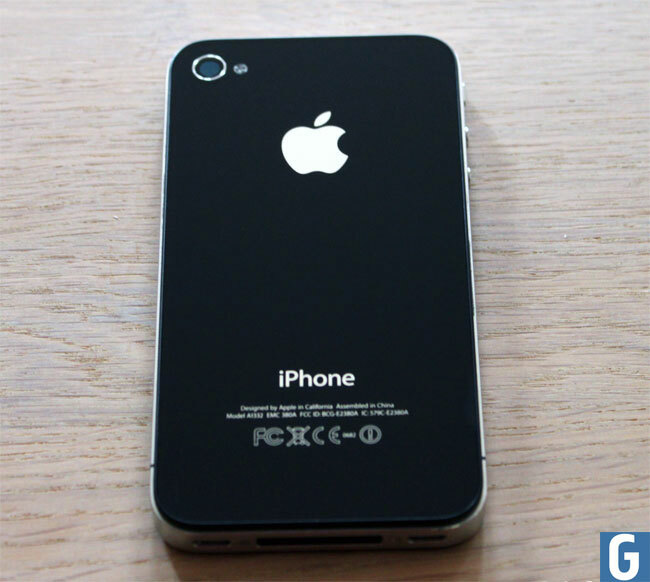 A team of Russian forensic experts have managed to break the encryption on the iPhone 4, which includes both the on device data and also the backup file encryption, and this was done using a software tool developed by the forensic experts. If you own an iPhone 4 you shouldn’t be overly worried about your data being at risk, as Vladimir Katlov who was part of the team that cracked the encryption explains why. So basically someone would need to have access to both your backups and your device too obtain any data, and as long as you make sure your backups are encrypted there shouldn’t be a problem.